Elijah Blakey…like a long, tall, piece of twisted steel! Championships are won in the offseason. 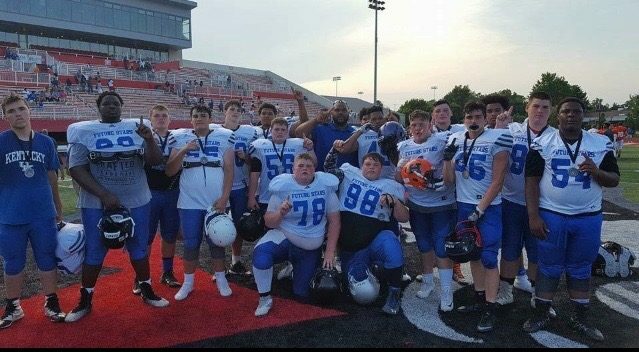 All-State, All-American caliber players are built in the offseason. We find out every fall whether the team or player has put in the work to be the very best. 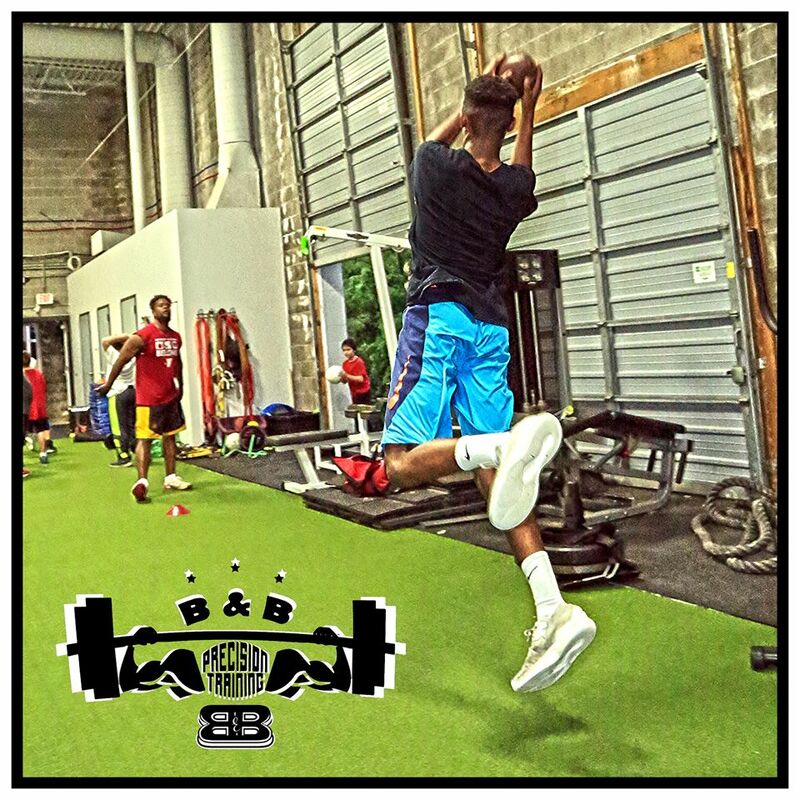 That’s why players like Jalin Bross and Elijah Blakey spend their offseason with B&B Precision Training. It’s hard work, but look at the results. 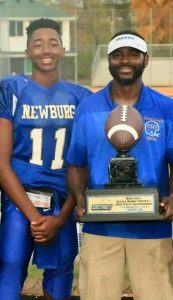 The picture above is of Elijah Blakey and his dad, Coach Melvin Blakey, III, with the Division 1 State Championship Trophy.